We get asked this question at least once a day. 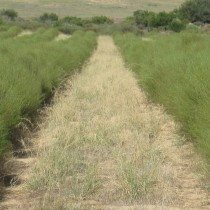 Rooibos tea (pronounced “roy-bus”) has grown amazingly in popularity over the last few years. This tea, native to South Africa, is packed with antioxidants and is naturally caffeine free. There is also evidence that it has cancer blocking and cardiovascular disease fighting properties. 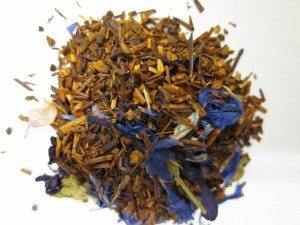 Rooibos tea is naturally sweet and can be combined with other flavors to produce many different delicious infusions. Rooibos teas also takes milk very well and are they are just as delicious iced as they are hot. At Spice Hut, we carry over 30 different varieties! 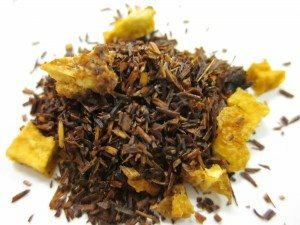 Rooibos Afrika- This rooibos is a combination of smooth vanilla with a slightly tangy orange citrus. 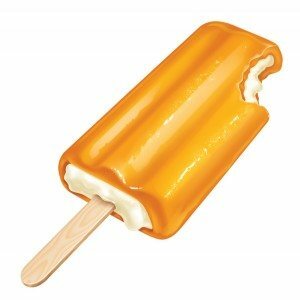 Similar to a Creamsicle ice cream treat! Naturally, this tea also goes great over ice. Afrika has also won a Listener’s Choice award from KAFE radio station! 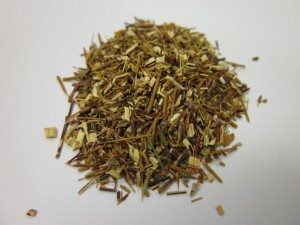 Raw Green Rooibos- Some suggest that rooibos in its green form contains even MORE antioxidants than its oxidized red counterpart! This is also good news if you don’t particularly like the taste of red rooibos. Green rooibos is slightly grassy and malty. 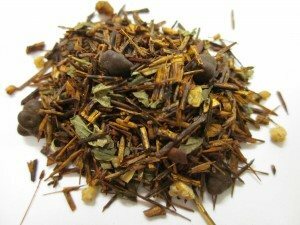 Seattle Rooibos- This is our take on the classic Market Spice tea, but with the caffeine-free rooibos! Strong cinnamon and citrus dominate this tea. Perfect for cold nights! Chocolate Mint- also known as Chocomint, this is a refreshing blend that also goes great iced. Cooling mint and rich chocolate are intertwined in this delicious rooibos, perfect for a sweet tooth.